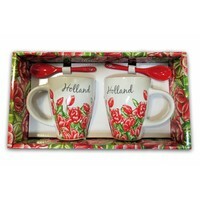 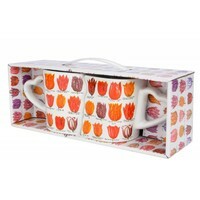 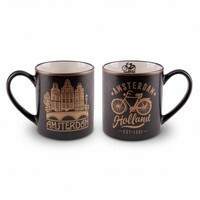 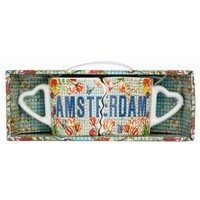 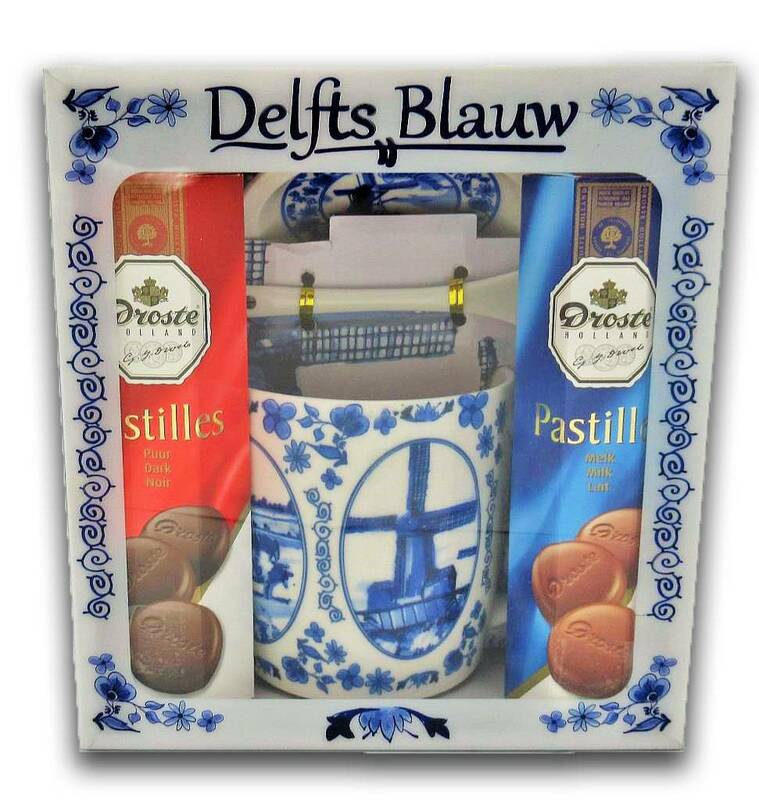 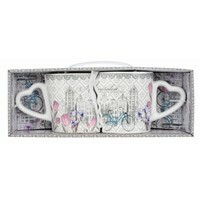 Typical Dutch gifts - Gift set - 2 mugs Holland - Silver - www.typical-dutch-giftshop.com | worldwide shipping. 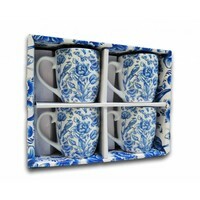 Looking for a gift for family or friends? Click on Typical Dutch to the inside - be amazed about the insane big assortment!